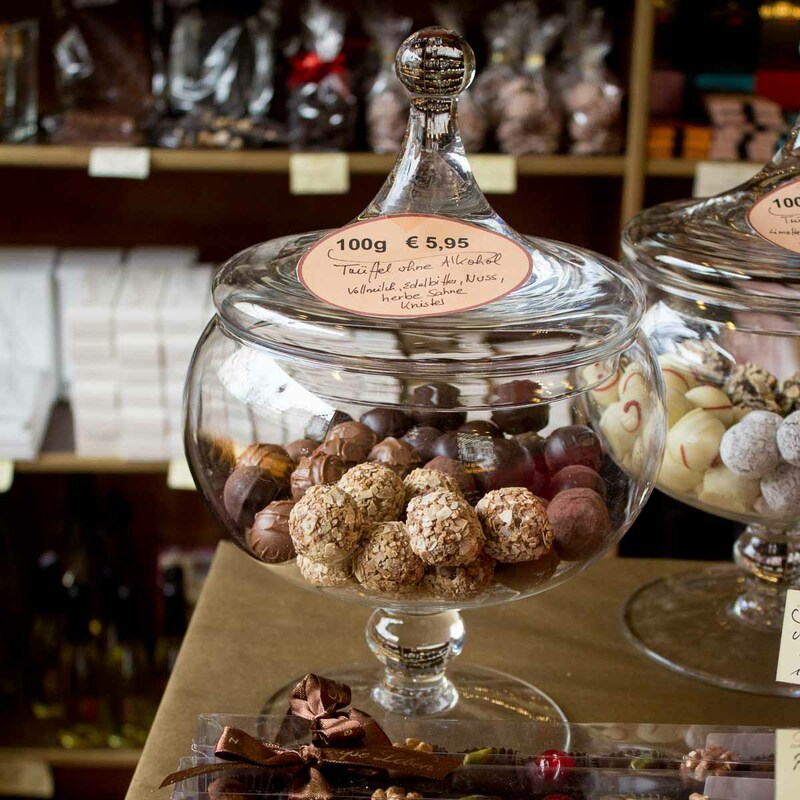 Only the finest cocoa is used at the outstanding chocolatier Das süße Leben on Schöneberg’s Salzburger Strasse, which has been making its pralines for over 17 years already. 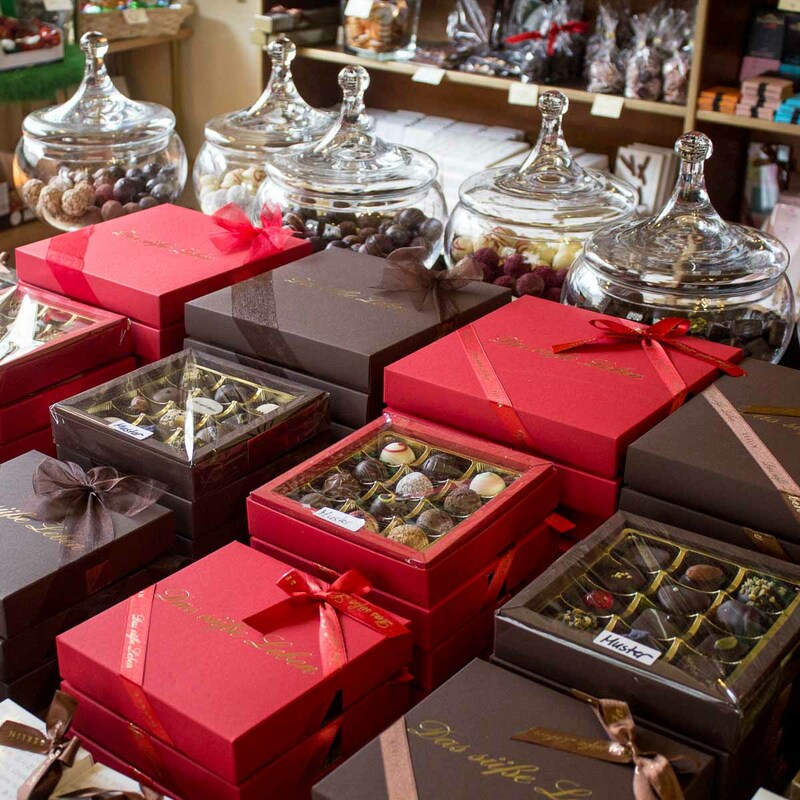 The high-quality chocolate is sometimes stirred for up to 72 hours, giving it its undeniably smoothness. 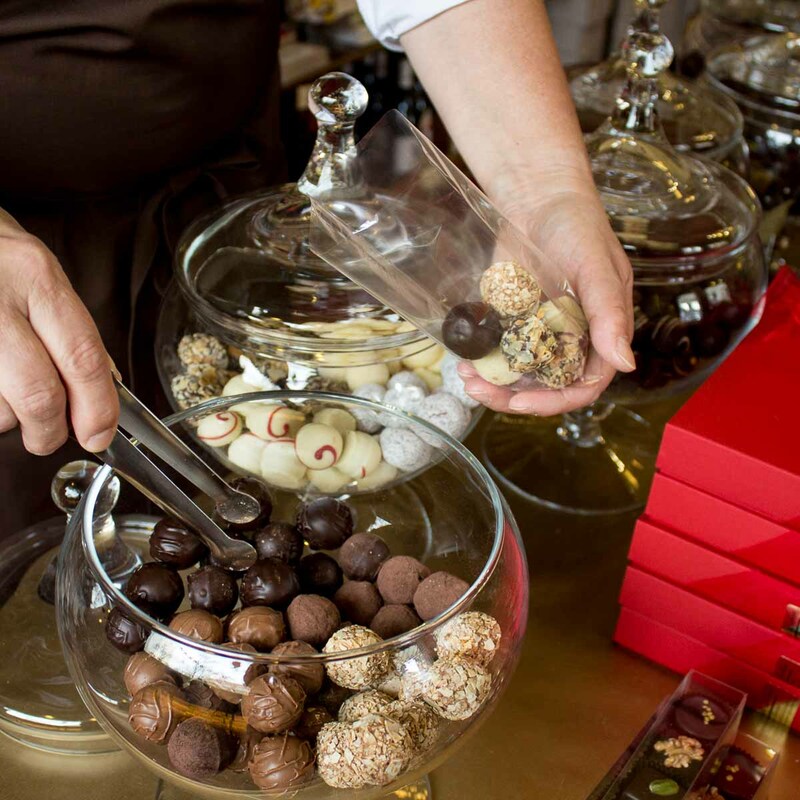 But it’s also the addition of other exclusive ingredients that transform the chocolate into a praline. 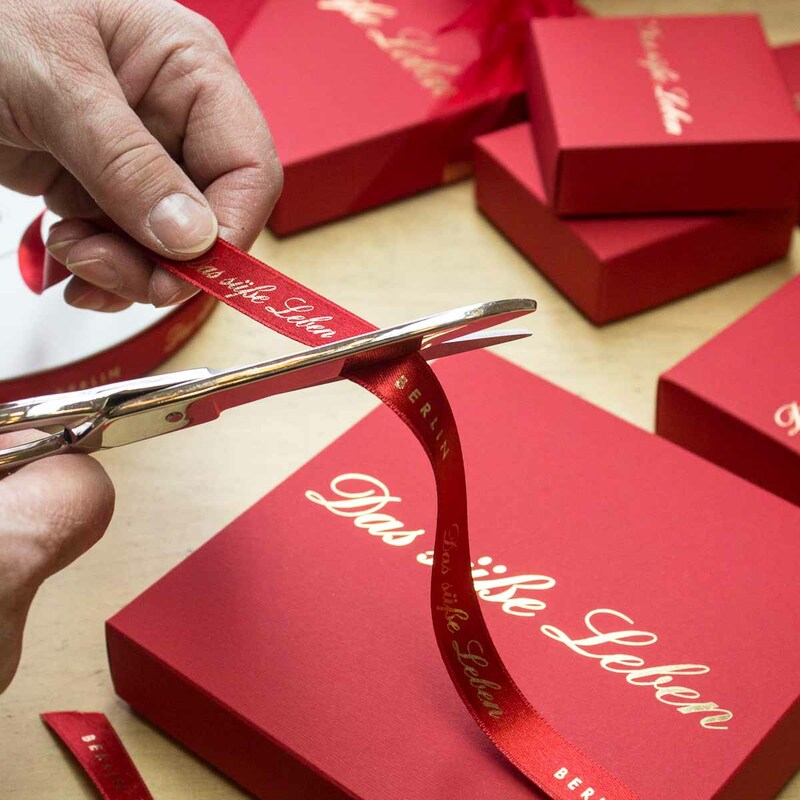 Next to their own collection of pralines, Das süße Leben also offers a large selection of individual, made to measure chocolates. 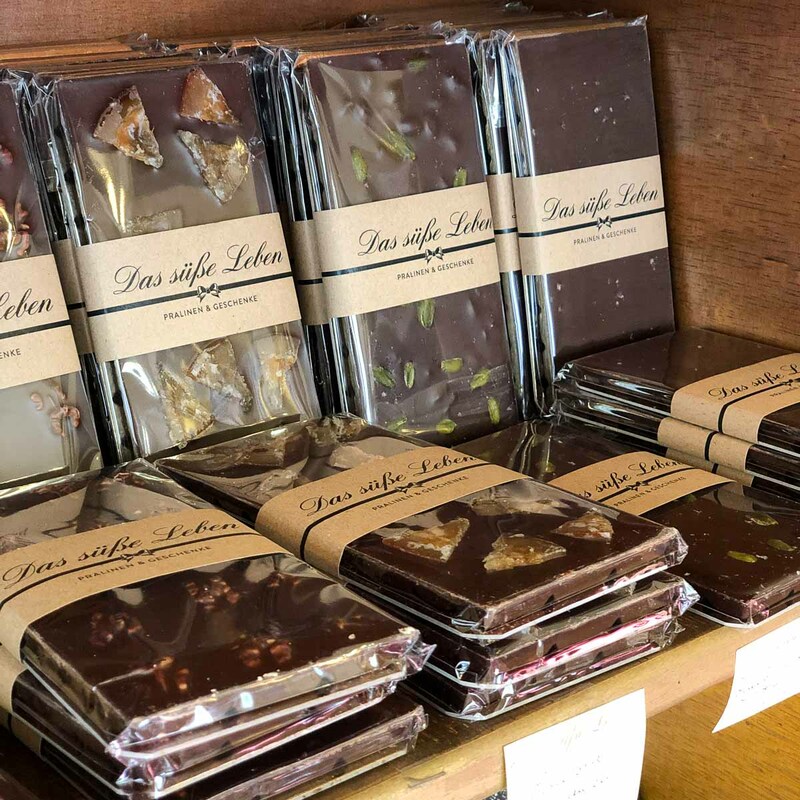 To match, they’ve brought together many more sweets of outstanding quality: "chocolate kisses" from Mayer Junior out of Bremen, hot chocolate from Valrhona or eggnog from the Hessian homeland of Ingrid Lang. 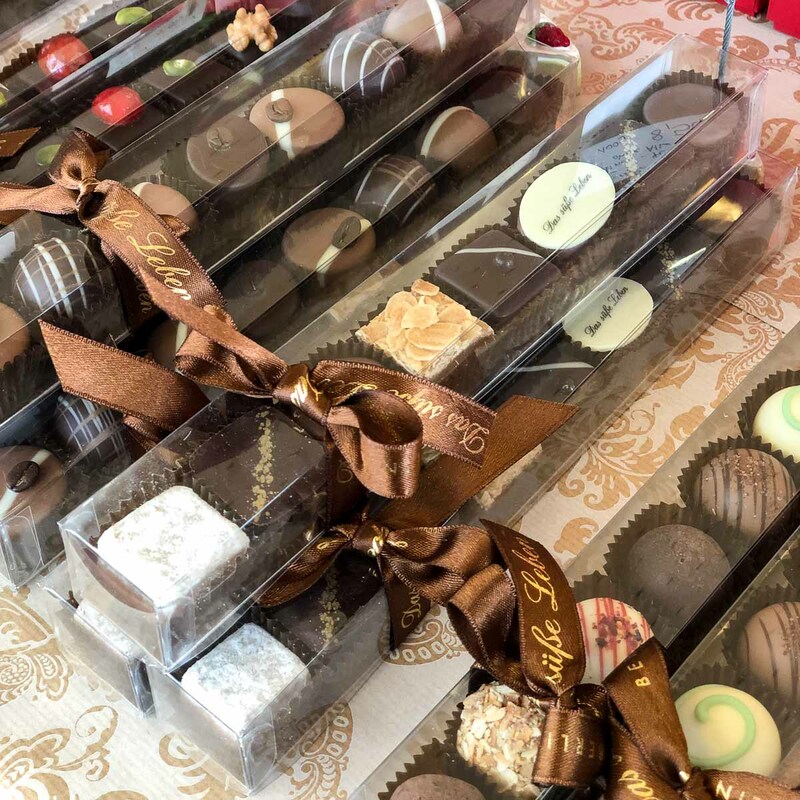 There are chocolates from Erich Hamann or Zotter, biscuits from Faustmann, jams from the Berlin-based manufacturer Marmelicious or refined with marzipan from Marzilade. You’ll also find liquorice and wine gums, marzipan and colourful hollow chocolate moulds, seasonally changing and selected with plenty of love and attention to detail. During the winter you’ll get roasted almonds like at the Christmas markets, and in the summer, ice cream, which you can enjoy in the sun in front of the shop. And to make sure that all this sweetness isn’t just reserved for Berliners, Das süße Leben has also opened an online shop.